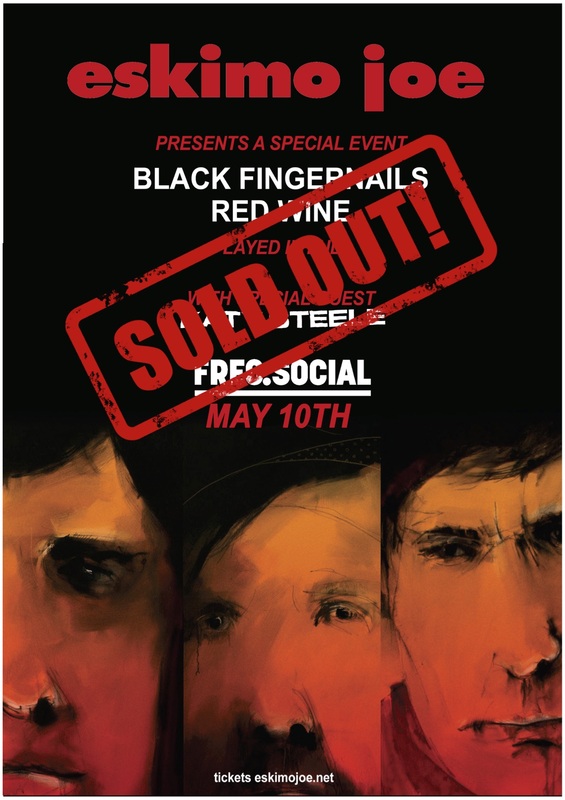 Stu here, just a quick message to say the Black Fingernails Red Wine show at the Freo.Social on May 10 has officially sold out! So great to see that excitement for this show, we cannot wait to bang out this record from start to finish. Who knows, if this goes well, we may just have to take it on the road... What do y'all reckon about that? See ya on May 10!